Hands down the biggest tune in 2010! ONE has been in every house dj’s set across the world and continues to dominate the dance floors, check out the Swedes as they give us an in depth look at how the anthem of the summer was created!!! 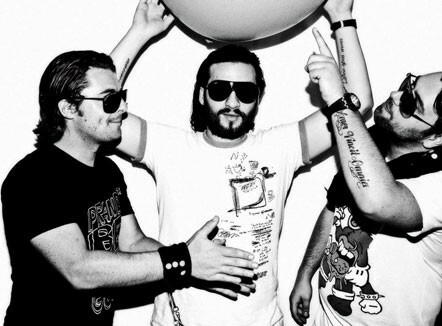 One of our favorite groups is The Swedish House Mafia, and its to no surprise that with there success over the last few years someone had to have the cameras rolling to document the journey. The Documentary is titled “Take One” and will be released in November.